Sick of people drinking your wine? Us too! Don’t worry Wink has solved your problems! 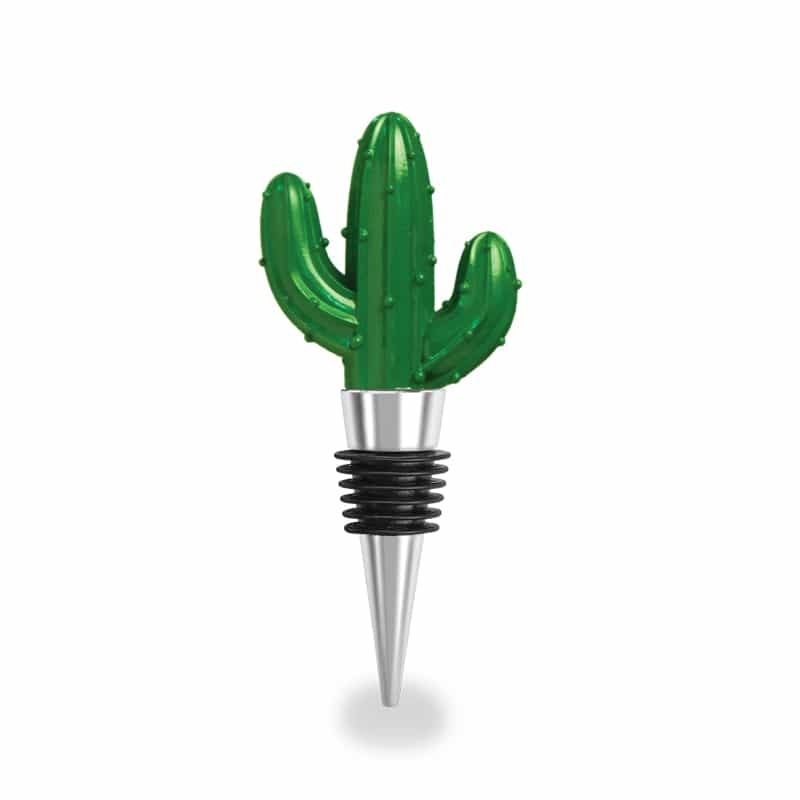 Presenting our new prickly cactus wine bottle stopper. Now all you need to do is reserve your spot on the couch.